Okay guys - this is just an idea for all you scalers out there. 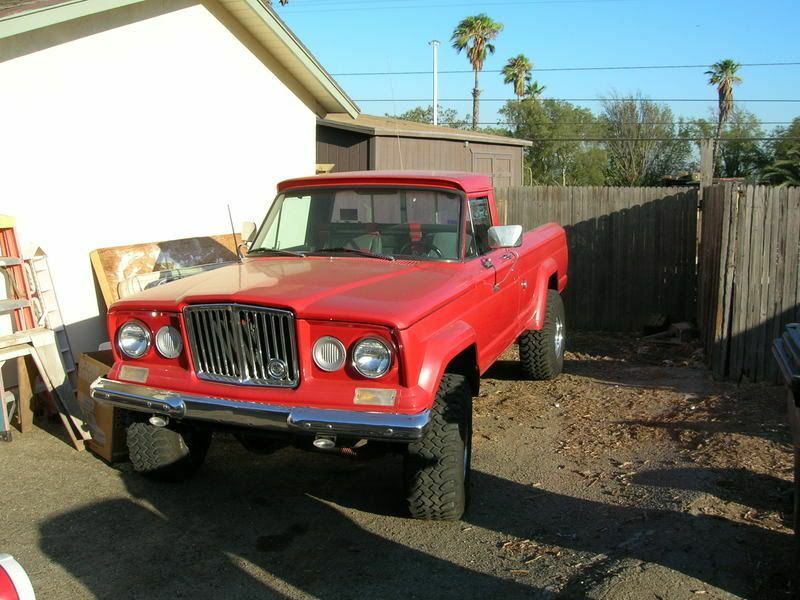 Who would take part in a jeep gladiator build of?. ANY model, the latest concept or the 1965 version...ANY!!!!! yes everybody the honcho was modded up and sold for a gladiator for a short while!!! I would love to do a honcho if I could find a body to start from. I hate a total scratch build. is that thing still rolling? I thought it was dead. lucky for you Parma is rereleasing thier Honcho body! not the most detailed or true to scale, but with some minor mods its a great body. sweet nibblets I'm in. when is it out? I will need to sell some projects to fund this thing. dont remember the release date, but there is a thread started about it on the forums. give the search a try, im sure you can dig it up. I might actually be able to join this one, I have one of the 1:6 concept bodies. nice guys - btw u guys know that im not actually going to be participating in this build off right? im to noob i just wanted to see a build of like this cos i love jeeps! !